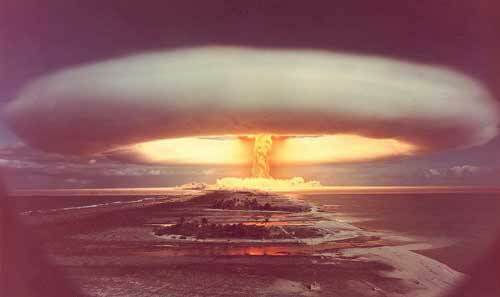 During World War II, there existed a project that aimed at developing the first atomic bombs known to mankind. Dubbed the Manhattan Project after the NY island which housed many of its early operations, the research program eventually grew into an employer of over 130,000. Although the construction and operations were mainly secretive, it is understood that the project was a security response to the development of nuclear weapons by Nazi-Germany at the time. In September of 1942, a planning meeting for the Manhattan Project took place at a private San Francisco-based all-men’s art club, known as Bohemian Grove. The gentlemen of the Grove pride themselves on this meeting which eventually led to the Manhattan Project and of course the atomic bomb. The Grove is one of the world’s most esoteric memberships, and includes business leaders, government officials (including many US presidents), musicians, media executives, and other powerful men. The active members, known as Bohos or Grovers, are rich in both wealth and power. A crest for the Grove, with the motto which implies outside matters should be left outside. 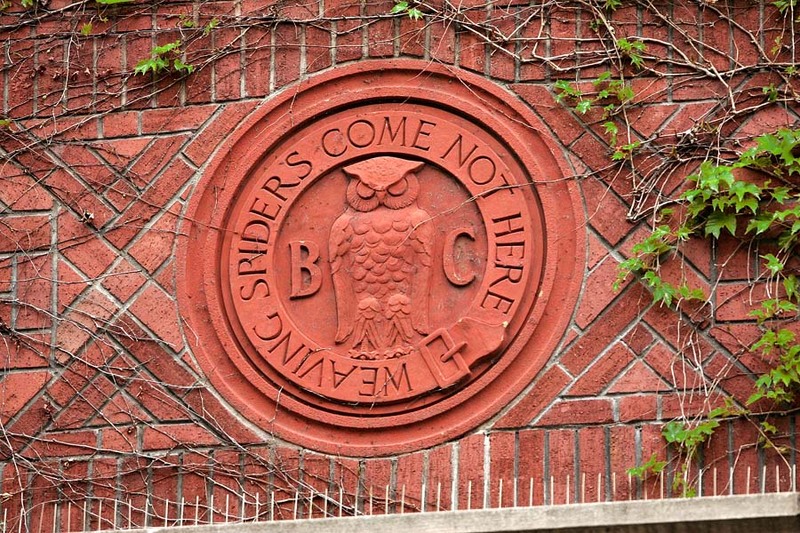 Who knows what really goes on at the Bohemian Grove; but as Uncle Ben Parker said, with great power comes great responsibility. I think it is okay for the powerful to use their power for good, but when they misuse and abuse power, it becomes a problem for commoners to deal with. And that’s the problem with this nation—the imbalance of power and wealth, which desperately needs to be corrected. It’s time to give some power back to the people.